Are Those with Chronic Illness at Greater Risk of Depression? 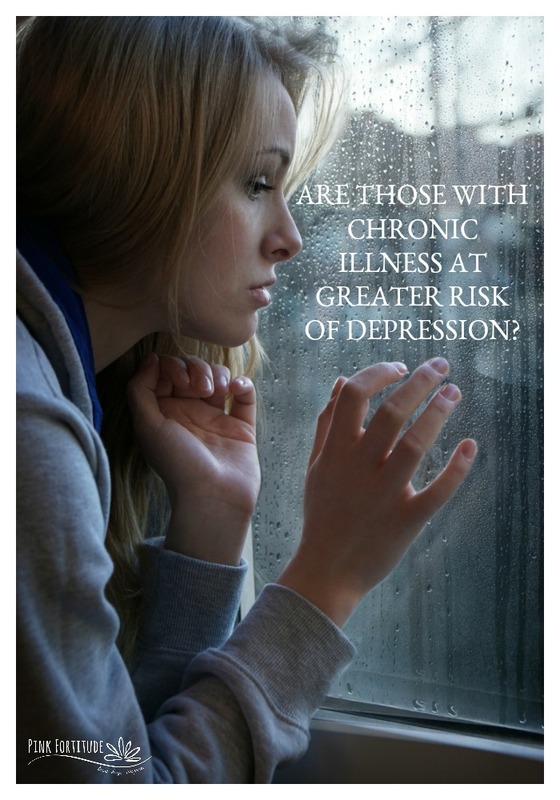 Are those with chronic illness at a greater risk of depression? What unique challenges do individuals in this population have over the population at large? I know what it’s like to be sick. Every day. With no hope in sight for your health to improve. Whether it’s cancer, autoimmune disease, or any other chronic illness, these are the facts you need to know about the link to depression. It is my pleasure to introduce you to Dr. Bruce Alan Kehr, M.D. Dr. Kehr is one of the Top Doctors in our Nation’s Capital, and is an author and award winning psychiatrist. He is the Founder and President of Potomac Psychiatry. Despite all of his success and awards, he is most proud of his two daughters – one is an immigration lawyer who advocates for refugees and the other is psychiatric nurse practitioner graduate student. His wife, Barbara, is a psychotherapist. I wish I could be a fly on the wall at their dinner conversations! Today, we are interviewing Dr. Kehr about the connection between chronic illness and depression. Thank you, Dr. Kehr for joining us! I work with many cancer survivors and those who are in the autoimmune community and chronically ill, and it seems like depression is quite common in these populations. Do you think individuals with these kind of illnesses have a greater chance of becoming depressed or does this community reflect the population as a whole? Cancer survivors and those who are in the autoimmune community and who are chronically ill have much higher rates of major depressive disorder than the general population. Some research shows that the rate of depression in cancer patients is thought to be up to three times higher than the general population. Palliative care wards have documented rates of depression as high as 49%. There is a reason for this, related to the effects of the inflammation on the brain. The inflammation causes changes in how the very brain cells function and how these brain cells and their connections to one another are protected. The inflammation causes the DNA in the brain cells to reduce its production of proteins that protect those very brain cells and their connections. These proteins include BDNF-brain-derived neurotropic factor. As these protein levels that protect the brain and their connections of the brain cells drop, the brain is more subjected to damage from inflammation itself and from what is called oxidative stress. This damage to the cells and their synaptic connections contributes to depression. In addition, people with chronic conditions such as autoimmune disease and cancer suffer from what is called learned helplessness. Learned helplessness is a type of stress where person gets repeated upsetting, emotional shocks that they were unable to prevent. For example, repeated chemotherapy, or repeated flares of autoimmune disease. Learned helplessness also shuts down those very same neuroprotective protein production mechanisms that I mentioned before. What unique challenges do chronically ill individuals with depression face more so than the regular population with depression? Chronically ill individuals with depression face unique challenges related to the inflammation that sometimes continues as a result of either the underlying autoimmune condition, or cancer treatments that cause inflammation such as radiation and certain chemotherapy agents. In the very destruction of the cancer cells, inflammatory cytokines (proteins that produce inflammation) are created. In addition, chronically ill individuals at times begin to lose hope. As well, they may feel that the locus of control over their lives (where the control over their life is based) resides with others, such as caretakers and healthcare professionals, as opposed to within themselves, feeling more in control of their lives. One way they can help themselves with this is to be highly informed about the best possible healthcare professionals to treat their condition, be treated by professionals that they have a lot of confidence in, and be focused on lifestyle changes that can help them feel better such as better nutrition, exercise, physical therapy where appropriate, anti-inflammatory diets (covered in my downloadable mini-book Build Yourself a Healthier Brain, and discover other ways that they can assert themselves in their lives to feel more power over their life. Clinical depression differs from being “down” or “in a bad time.” By it’s very definition, clinical depression must have symptoms that persist for greater than two weeks’ duration. The normal ups and downs of everyday life are different. Depressed mood, helplessness, hopelessness, low energy, loss of appetite or excessive eating, sleep disturbance, and suicidal feelings are all some of the characteristics of clinical depression. If these symptoms persist for more than two weeks, a person may be suffering from an emerging major depressive disorder, and should seek immediate treatment, as the earlier they receive treatment, the faster they will recover and the better the outcome. When you wake up sick every day, what can you do to help alleviate the depression? When you wake up sick every day, what can help alleviate the “sick feeling” may come from two sources: one is reducing inflammation in the body that causes the sick feeling through diet or anti-inflammatory medications; the other is that depression can make a person feel sick so a potential solution is antidepressant medication. For example, tricyclic antidepressants and SSRIs (selective serotonin reuptake inhibitors) can be helpful. In addition, if chronic pain is a factor, serotonin-norepinephrine reuptake inhibitors (SNRIs) can be helpful because in addition to elevating mood and reducing anxiety, these medications can reduce the experience of pain. In addition, supportive psychotherapy can be very helpful, whether it is a support group, or individual therapy. In addition, having caregivers in the family who are empathetic and understanding can help alleviate the depression. Finally, it is really important that the healthcare professionals treating the person are filled with compassion, and are able to give the patient the time they need to feel that they are getting the best possible care. What are some signs that you can look for in yourself or a loved one to determine if they are depressed? Some of the signs of major depression were illustrated in the answer to question 3 above. In addition, other signs include increased social anxiety, social withdrawal, crying spells, threatening suicide, refusing to go to the doctor for treatment, not taking medications to treat the underlying condition – all may be signs of depression particularly if they persist. What are some effective therapies that someone who is depressed can look into? How does nutrition play into this? Effective therapies for someone who is depressed related to nutrition have to do with so called anti-inflammatory diet. This diet stays away from simple carbohydrates, and focuses on vegetables, healthy fats, and lean protein sources. For example, eggs, grass-fed beef, fish, broccoli, cauliflower, raspberries, blueberries, blackberries, apples, walnuts, almonds, macadamia nuts, and many seeds such as sunflower seeds, and hemp seeds. Please reference these two links for further information (https://drbrucekehr.com/eat-your-brain/ and https://drbrucekehr.com/psychobiotics-microbiome/ ). In addition, if the person feels up to it, even mild exercise can help a lot. Exercise stimulates the production of those brain-protective proteins mentioned earlier, such as BDNF, which can reverse the effects of the chronic illness on the brain. In particular, aerobic exercise is most effective, and the person can begin with even walking five minutes a day and building up over time that can be very helpful. How does someone determine which therapy or treatment is best for them? The best therapy or treatment is what is called the biopsychosocial model. Underlying biological factors such as inflammation can be treated with nutrition and possibly anti-inflammatory medication. As well genetic testing can help determine which medications can be most helpful to treat depression and anxiety. Supportive psychotherapy with a compassionate and empathetic therapist can also be quite helpful, whether in an individual or group therapy setting. Having a doctor who listens, and “has a heart” as opposed to simply prescribes can also be extremely helpful. Thank you, Dr. Kehr, for joining us today and providing great information and insight on this important topic! 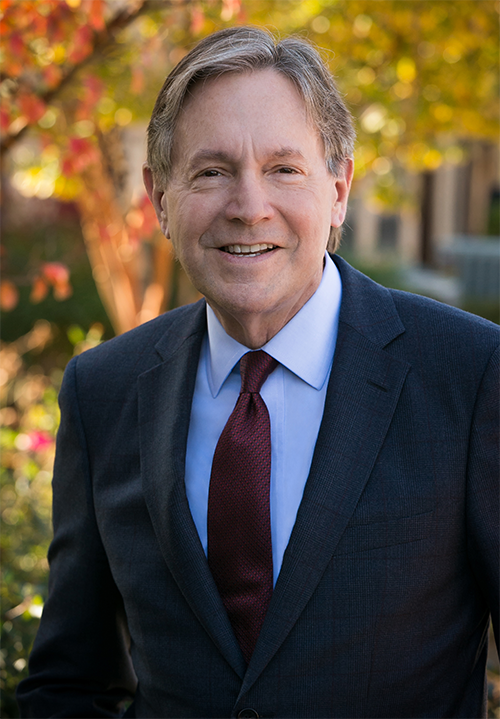 Bruce Alan Kehr, M.D. has served as Founder and President of Potomac Psychiatry since 1981. Washingtonian Magazine awarded him their “Top Doctor” designation from 2012 to 2017. He practices psychiatry and psychotherapy using “The Biopsychosocial Model” to treat the “Whole Person,” by understanding each individual’s unique genetic, biological, psychological, social, and life-stage characteristics. 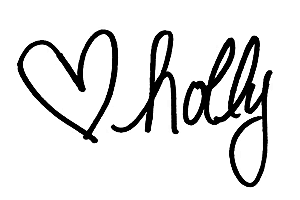 You can pre-order his new book, Becoming Whole: A Healing Companion to Ease Emotional Pain and Find Self-Love, by clicking here. Love, hugs, and waking up to a new day.